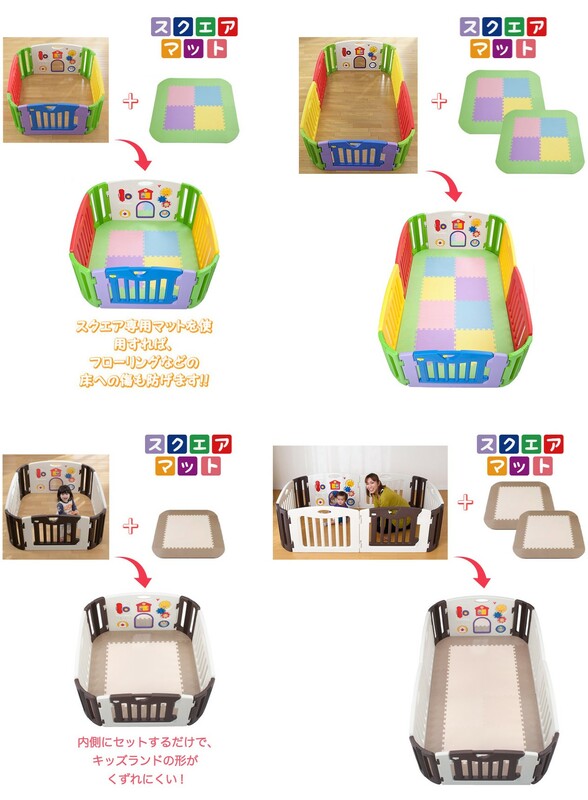 Click the button below to add the Nihon Ikuji - Premium Musical Play Yard smart version, 4 Panels with Mat to your wish list. Japan No. 1 play yard! Unbeatable quality! No one comes even close to it! Being the No.1 play yard in Japan says a lot about its quality. Once you see it, touch it, feel it and compare it, you will be truly impressed and know why it is the only plastic yard that you ever want. The good news is that it is priced attractively. With so many unique and useful features, nihon ikuji Musical Play Yard is most probably the best plastic play yard in the world! All Nihon Ikuji play yard comes with 1 year warranty against manufacturing defects. No registration is required. Just keep the receipts or invoices.